That's Nifty: Good Day !! 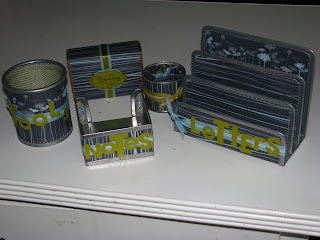 Here are some stationary sets I designed using designer papers from Stampin up, and the container's are from my local variety store. 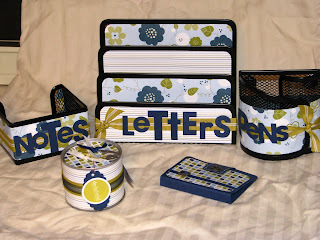 I love making these sets there a simple yet super great for gift giving.